With nine in 10 dog owners now considering their pooch a fully fledged part of the family (Samsung 2015 survey), I guess it’s no surprise that a significant number of us dog lovers feel this way. 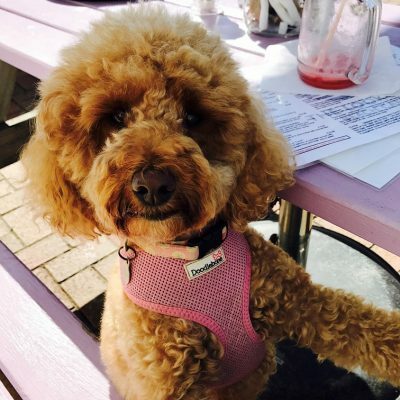 So I decided to start phoning around local businesses to find out if they were dog-friendly, and the reaction was pleasantly surprising. 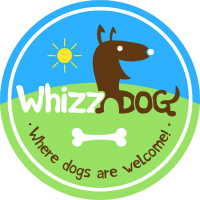 Not only did numerous businesses confirm they were happy to welcome dogs, but they also loved the idea of whizzDog being animal lovers and/or dog owners themselves. And then I thought, why stop at Jersey? I found myself contacting businesses in Guernsey, Herm, Alderney and Sark – and I’m so excited to tell you that parts of the UK and France will be coming soon. Who knows where we’ll go after that?! Founder of whizzDog. Animal-lover. Puppy Mummy to Poppy. What’s your favourite TV show? Loved ‘Black Lake’ which was on iPlayer recently! What is your favourite treat? PIZZA! What are some things that are okay to do occasionally but definitely not okay to do every day? 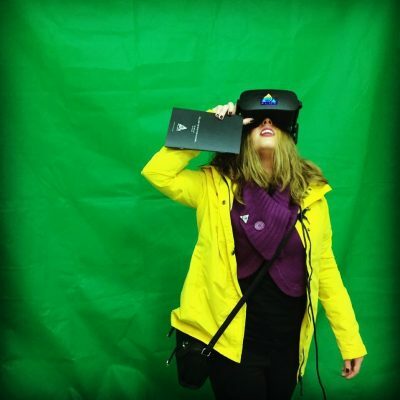 Passively scrolling social media news feeds #FOMO! Inspiration for whizzDog. Cheddar cheese lover. Bum sniffer.